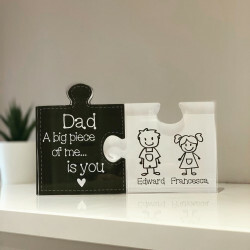 The man in your life deserves the best, so why not treat him to a beautiful personalised gift that is as unique and special that he is? 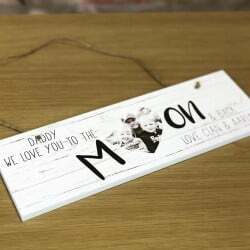 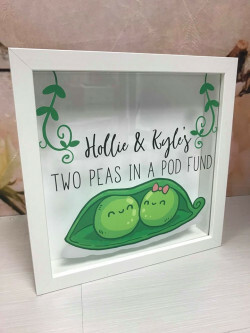 Personalised gifts are always a great choice for all occasions and they are the perfect gift for showing someone how much you love them. 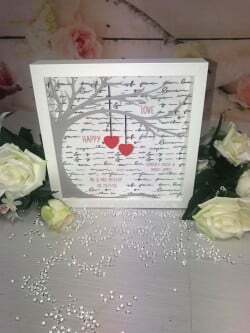 We have a wide range of magnificent handcrafted gifts for all occasions, whether it’s your husband’s birthday or for your special anniversary. 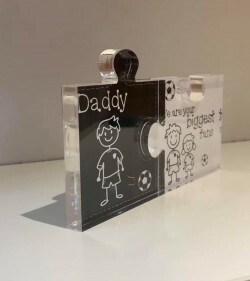 If you’re looking for the perfect gifts for husbands, then you can’t go wrong with either a sentimental gift or a gift that aligns with his interests. 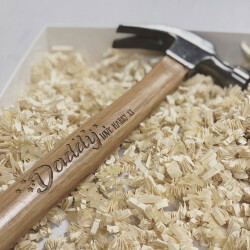 Our collection has the perfect gift for every type of deserving husband. 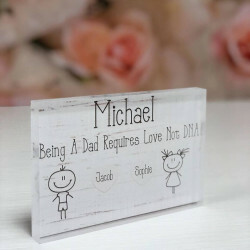 Why Choose Our Personalised Gifts for Husbands? 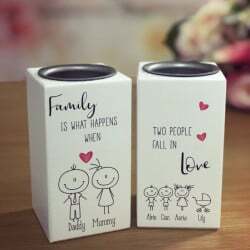 If you’re struggling with gift ideas for your husband, then maybe our unique handcrafted selection of beautiful gifts can give you some inspirations for gifting choices. 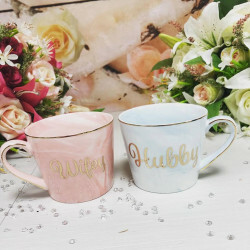 We have taken inspirations from many places to bring you a wonderful selection of gifts for husbands. 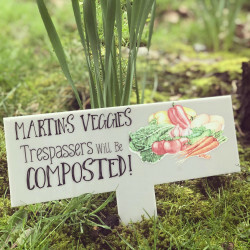 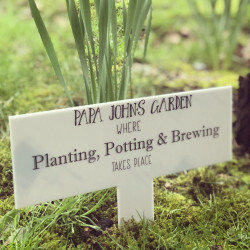 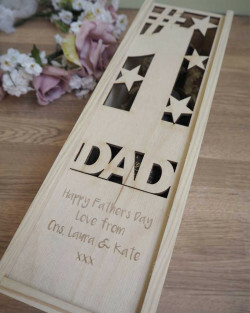 With years of experience and expertise in handcrafting a wide range of personalised gifts, we understand what’s important to a brilliant gift. 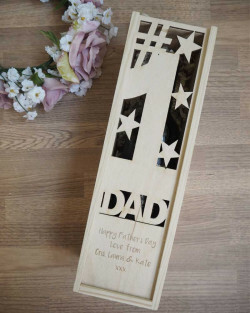 Our presents are designed with care and we take great pride in the quality of our products, which is why we also offer an additional gift-wrapping service. 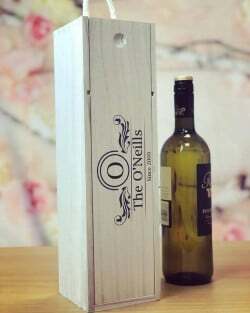 If you would like your gift to be gift-wrapped, then please select the ‘Gift Box’ option when you personalise your item and we can take care of the rest for you. 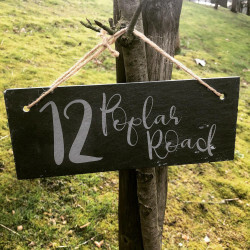 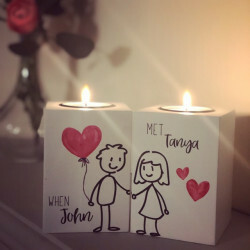 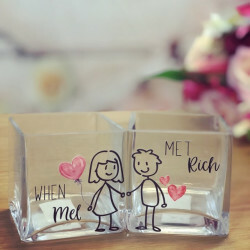 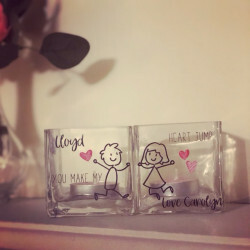 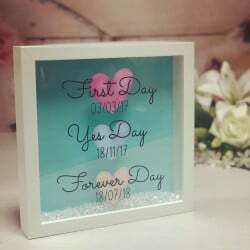 To show how much you love your husband, you can personalise the gifts to make it unique and personal to him. 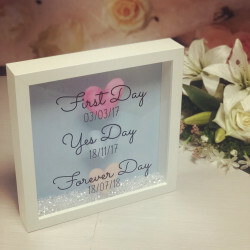 You can add his name to the gift, add a romantic message, or even add a special date. 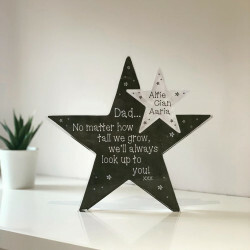 We also offer UK-wide delivery which means that we are able to deliver your gift straight to your door wherever you are, in the UK.